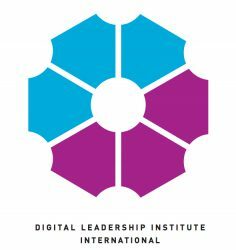 On 28-29 May, as part of the OECD Forum in Paris, DLI Director, Ms. Cheryl Miller, joined a group of international delegates for a W20 Roundtable on Digital Inclusion as part of G20 meetings hosted by Argentina in 2018. 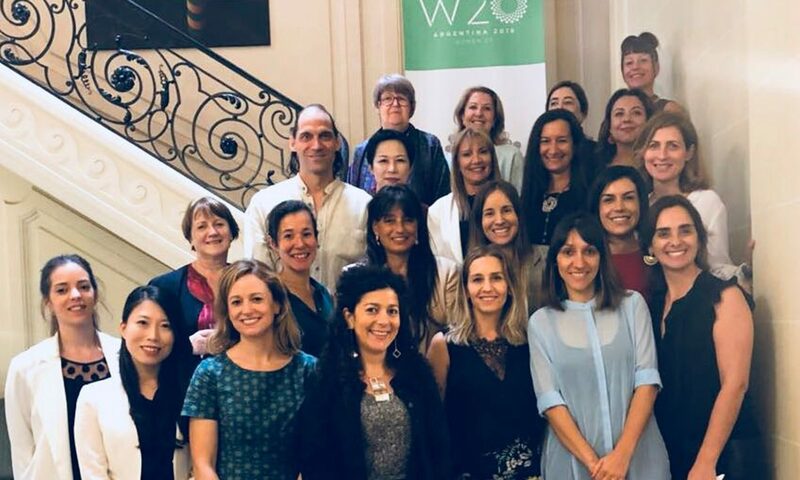 The W20 Paris gathering, attended by representatives of twelve countries and key public and private sector actors, resulted in the W20 Argentina 2018 Communiqué on Digital Inclusion which will be promoted at the Women 20 Summit taking place 30 September to 3 October 2018 in Buenos Aires. 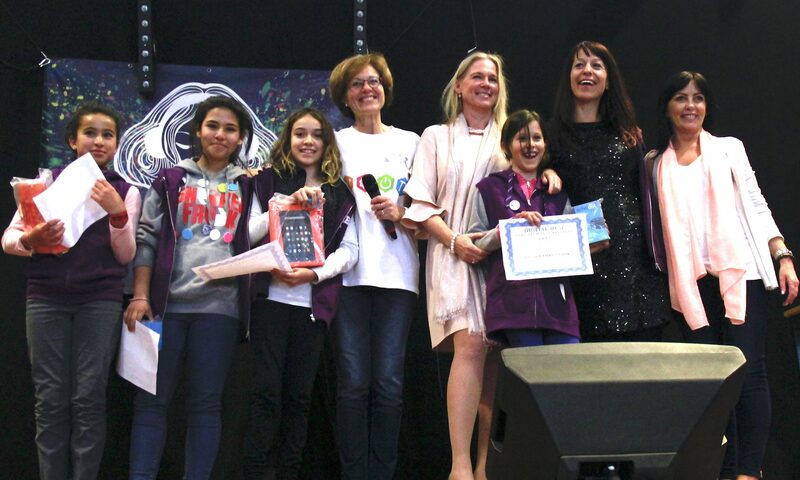 Individuals and organizations are encouraged to share the findings of the W20 Communiqué on Digital Inclusion with their G20 decision-makers and representatives in order to garner support for its broader acceptance and uptake by the G20 in 2018. 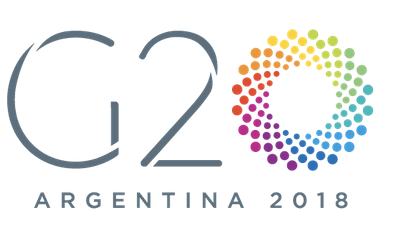 The aim of W20 is to influence the agenda of the decision-making bodies of the G20 with a view to impacting public policies in order to increase women’s participation in the economies and societies of their countries.